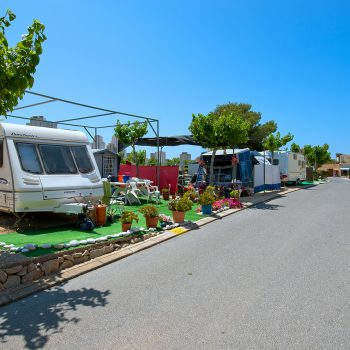 A campsite with a swimming pool and beach is ideal during the summer months. At our camping, the outdoor swimming pool is where children and grown-ups meet, the perfect shelter when temperatures spike. 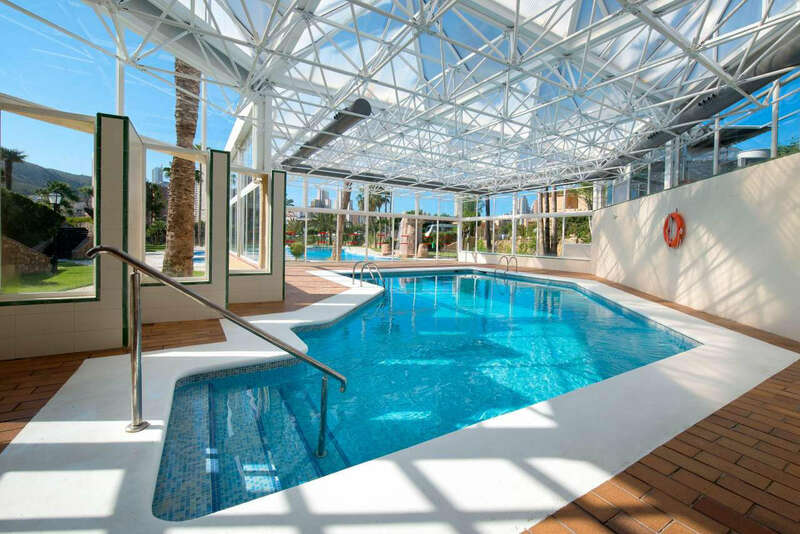 In addition to the outdoor swimming pool, the Camping Villasol has a heated indoor swimming pool. During the cooler months, our heated swimming pool means that our clients can keep enjoying the water and sport to stay in shape. Sometimes, it’s our campers themselves who organise group exercise sessions. 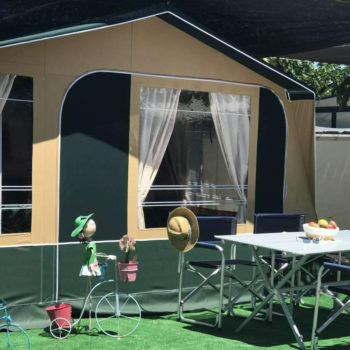 (*) The entertainment activities in the swimming pool and in the camping are scheduled during each season, so the camping cannot initially guarantee that the activities described here will take place. 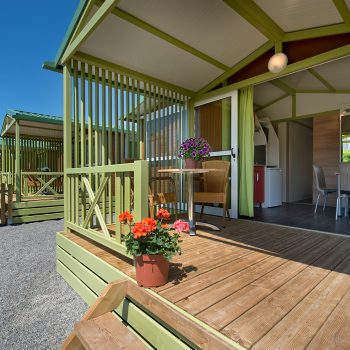 Ask the camping before placing your reservation. Activities for all ages in our outdoor and and heated swimming pools.Shall we take a dip ? 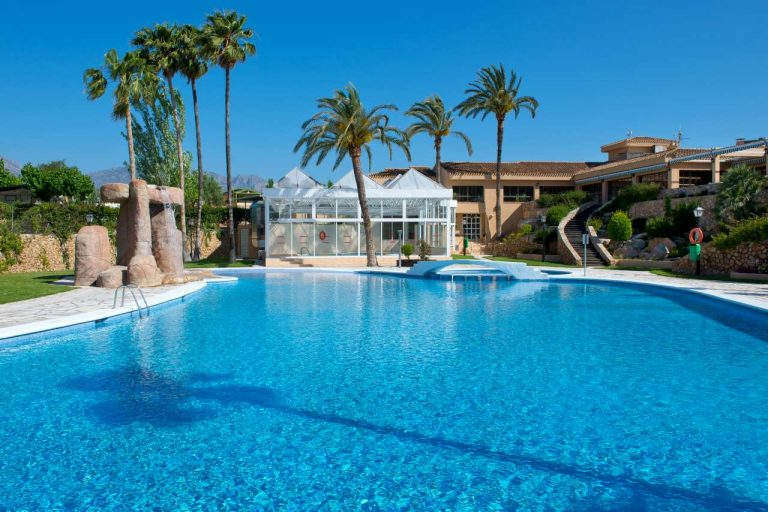 Camping Villasol is a campsite to go with children, so we can’t forget about them with our entertainment options; at our swimming pool, tons of water games are waiting for them. The entertainment scheduled in our swimming pool depends on each season, but whatever may be offered, our swimming pool is the centre for the most fun activities. At Camping Villasol swimming pool, we organise many different fun and water entertainment activities. This is possible because the pools are so large. 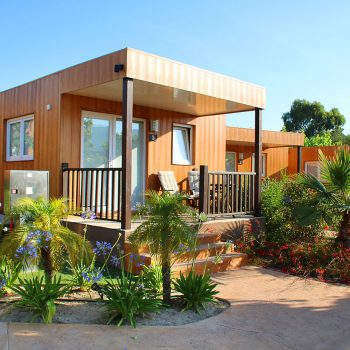 At our camping with swimming pools, you can enjoy water dancing, aquagym and many other water activities.